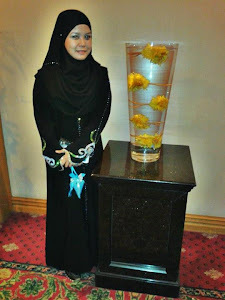 Abaya Elegan: How To Wear A Pashmina? 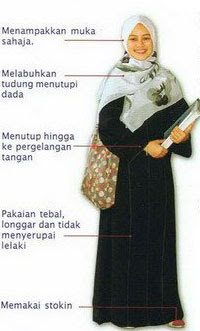 How To Wear A Pashmina? Here are a few style videos that I think suitable for you to try. They have enough coverage of your upper aurah and you can still loke nice and pretty in them. Try it! This video is made by Pixie of ILoveHishma and her friend Boxie. They are fun to watch and listen to. This is basically the style that I always do when I wear pashmina. 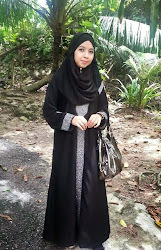 You can view a few more hijab styles from her youtube channel HidenBanana. 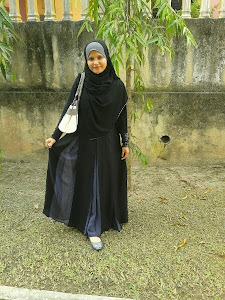 Another video is created by sanuuba and I embedded her easy and simple pashmina style here for you to emulate. Please take a look. And I really like the background song of this video. I hope those who are looking for a way to wrap their pashmina easily and maintain the appropriate covering these 2 styles are for you.